Upon its introduction, the Kun Collapsible quickly became the shoulder rest of the future. 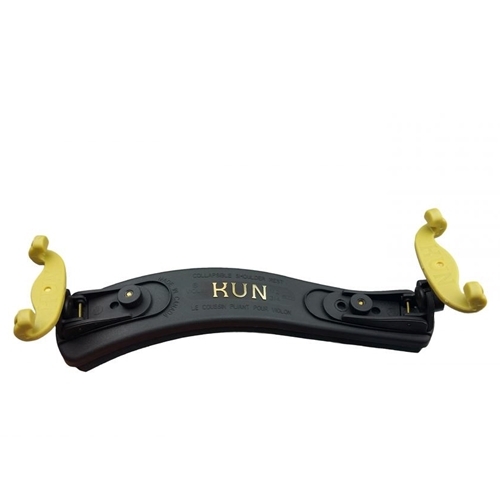 Modelled on the Kun Original, the innovative Kun Collapsible has "feet" that fold down for easy carrying and storage, and incorporate Kun's patented locking device to limit rotation. This Kun Collapsible will fit 1/2 and 3/4 size violins, as well as 12" and 13" violas.